Applications for October 2017 entry are now open. 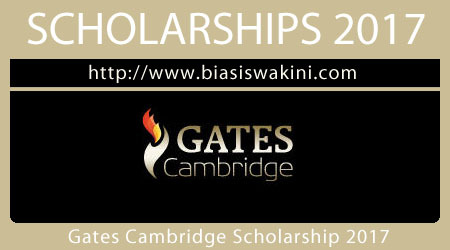 We are delighted that you are interested in applying for a Gates Cambridge Scholarship 2017. Below you will find information which will help you make the best possible application. Gates Cambridge considers applications from citizens from outside the United Kingdom who wish to pursue a full-time postgraduate degree at the University of Cambridge. See our eligibility page for details. Applications will open on 5 September 2016 for entry in October 2017. There are two Gates Cambridge application deadlines: 12 October 2016 (US citizens resident in the USA) and 7 December 2016 (all other eligible applicants). 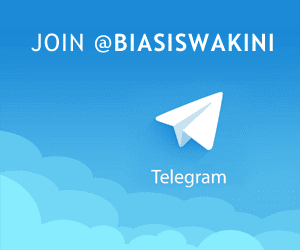 0 Komentar untuk "Gates Cambridge Scholarship 2017"